You have to admire the signage team behind the Disneyland Paris park. There are so many signs that need to be created, themed and installed. Keeping everyone informed about what is expected from them, who can enter and what to do next. Occasionally they get it slightly confused. Like this sign below, or above (depending upon how you are looking at it). 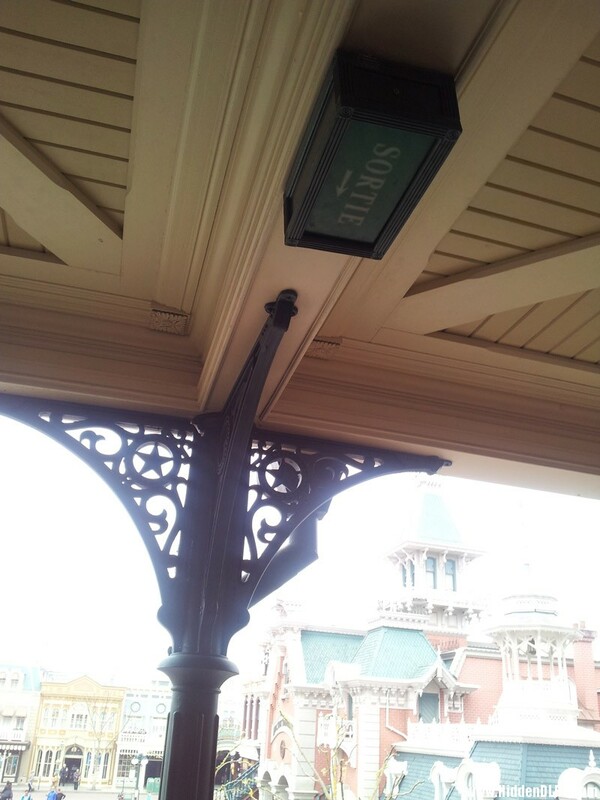 The signs is installed on the Disneyland Rail Road. 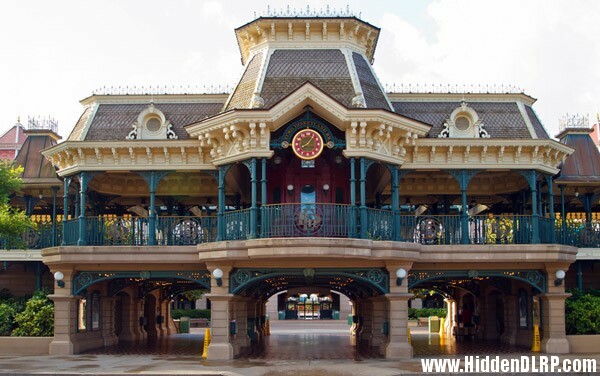 If guests were to follow this sign literally they would have to vault over the fence and plummet to the floor below as this is on the platform level of the Main Street Station! Special thanks for Anthony Brown for sending in the Photograph and the find.